LivePrayer is an evangelical Christian ministry founded and operated by Bill Keller. 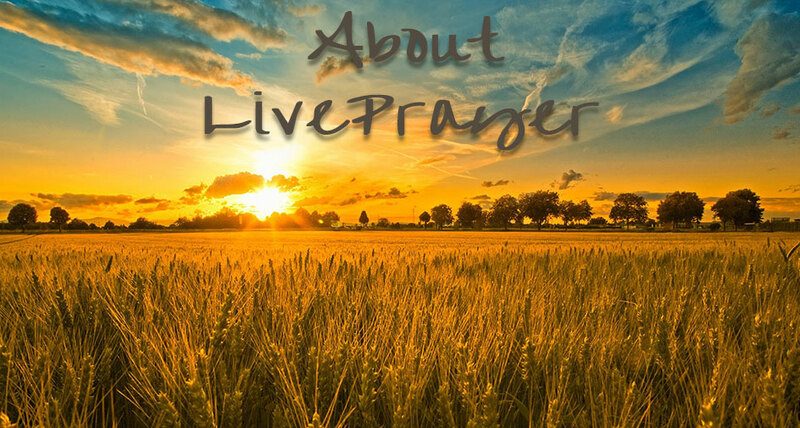 Since 1999, LivePrayer features a daily devotional delivered directly to over 1.4 million subscribers and offers to accept and pray over emails and prayer requests. The LivePrayer Show which airs Monday through Friday from 11 pm to midnight (EST) on the internet, YouTube, and Roku showcases Bill Keller offering Biblical guidance on current issues.